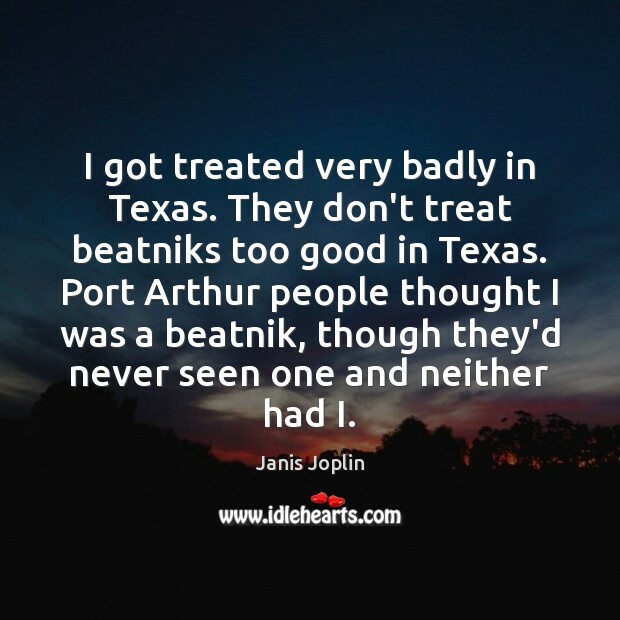 Quotations about Beatniks. Quotes to stimulate mind and drive action! Use the words and quote images to feed your brain inspiring things daily! 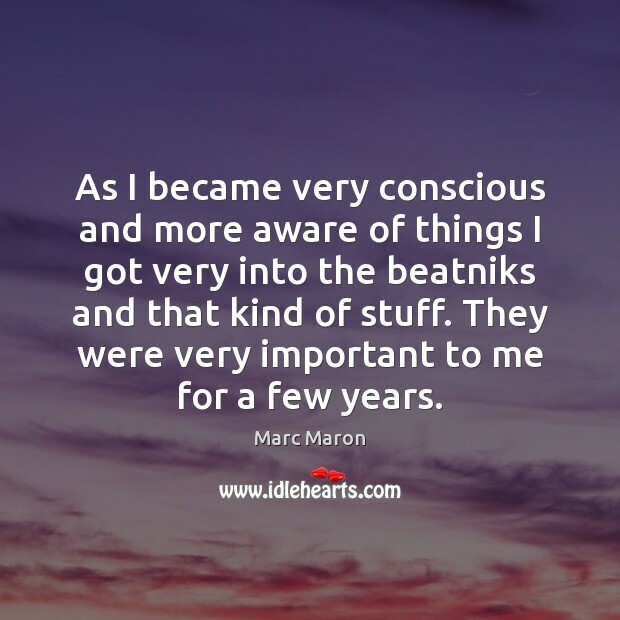 As I became very conscious and more aware of things I got very into the beatniks and that kind of stuff. They were very important to me for a few years. But yet, but yet, woe, woe unto those who think that the Beat Generation means crime, delinquency, immorality, amorality ... woe unto those who attack it on the grounds that they simply don't understand history and the yearning of human souls ... woe in fact unto those who make evil movies about the Beat Generation where innocent housewives are raped by beatniks! 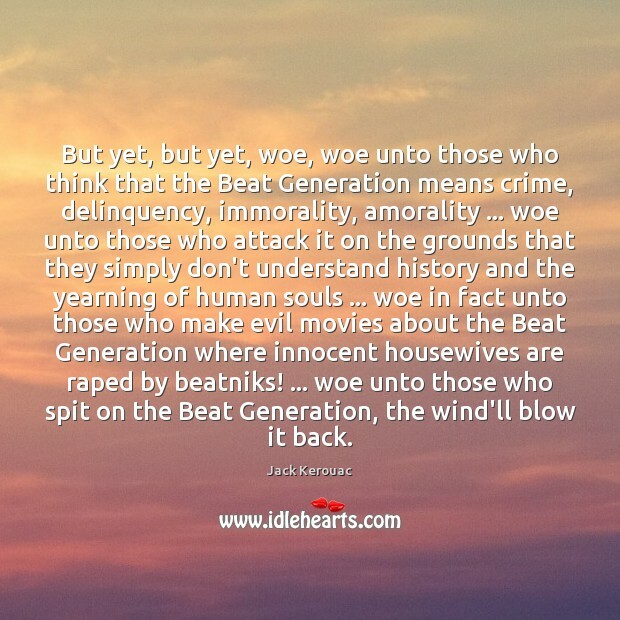 ... woe unto those who spit on the Beat Generation, the wind'll blow it back. 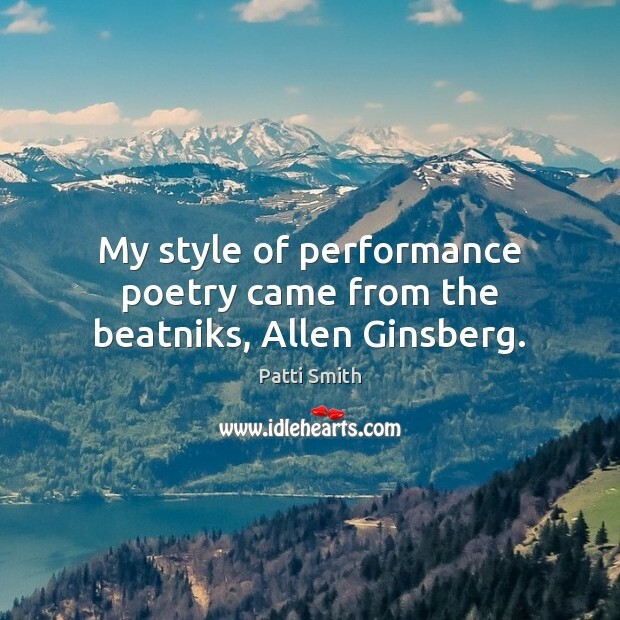 My style of performance poetry came from the beatniks, Allen Ginsberg. 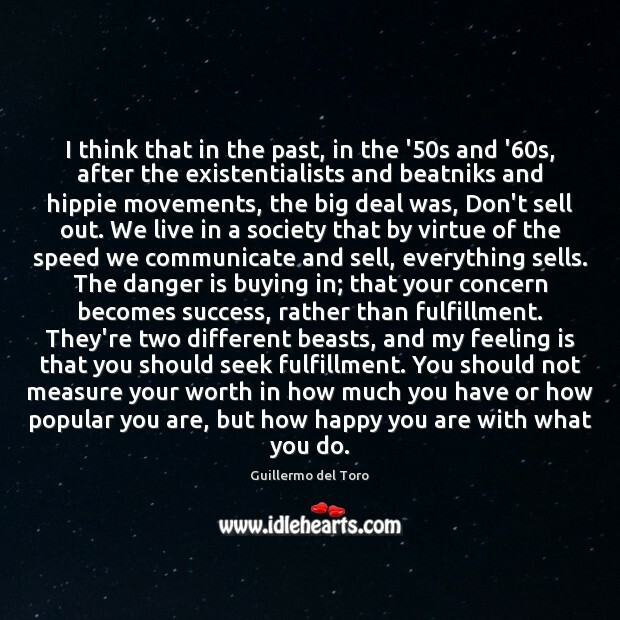 I think that in the past, in the '50s and '60s, after the existentialists and beatniks and hippie movements, the big deal was, Don't sell out. We live in a society that by virtue of the speed we communicate and sell, everything sells. The danger is buying in; that your concern becomes success, rather than fulfillment. They're two different beasts, and my feeling is that you should seek fulfillment. You should not measure your worth in how much you have or how popular you are, but how happy you are with what you do. Hippies believe the world could be a better place. 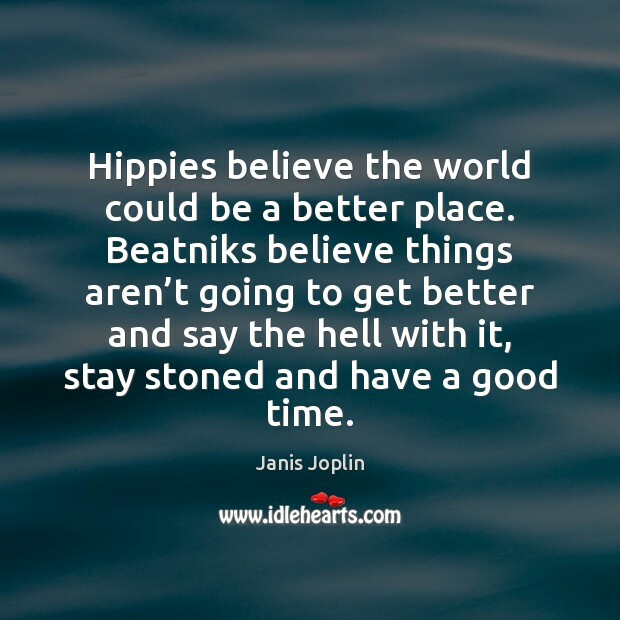 Beatniks believe things aren’t going to get better and say the hell with it, stay stoned and have a good time. Naturally, grown-up citizens are concerned about the beatniks and delinquents. ... The question is why the grownups do not, more soberly, draw the same conclusions as the youth. 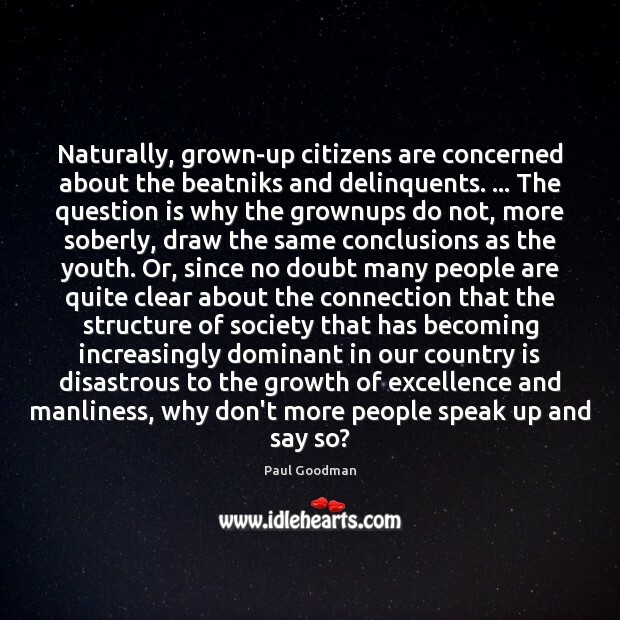 Or, since no doubt many people are quite clear about the connection that the structure of society that has becoming increasingly dominant in our country is disastrous to the growth of excellence and manliness, why don't more people speak up and say so? 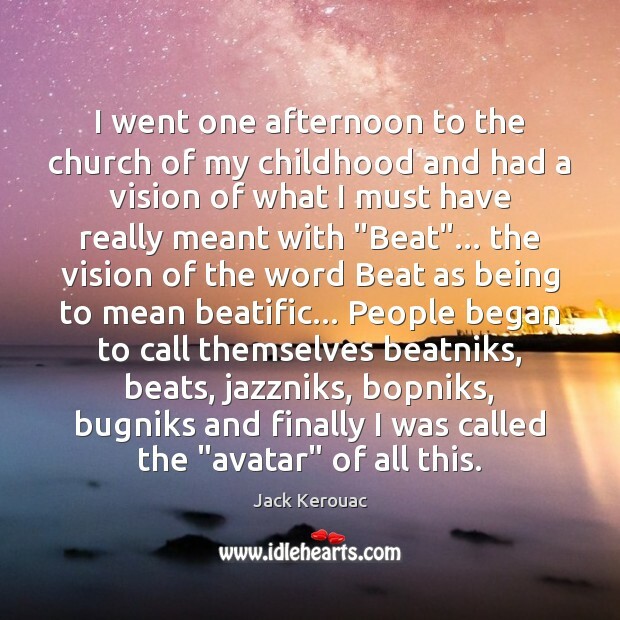 I went one afternoon to the church of my childhood and had a vision of what I must have really meant with "Beat"... the vision of the word Beat as being to mean beatific... People began to call themselves beatniks, beats, jazzniks, bopniks, bugniks and finally I was called the "avatar" of all this. 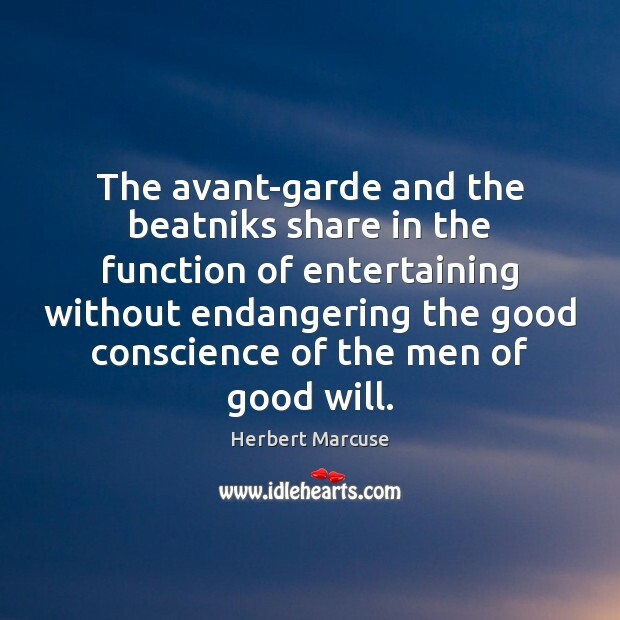 The avant-garde and the beatniks share in the function of entertaining without endangering the good conscience of the men of good will. 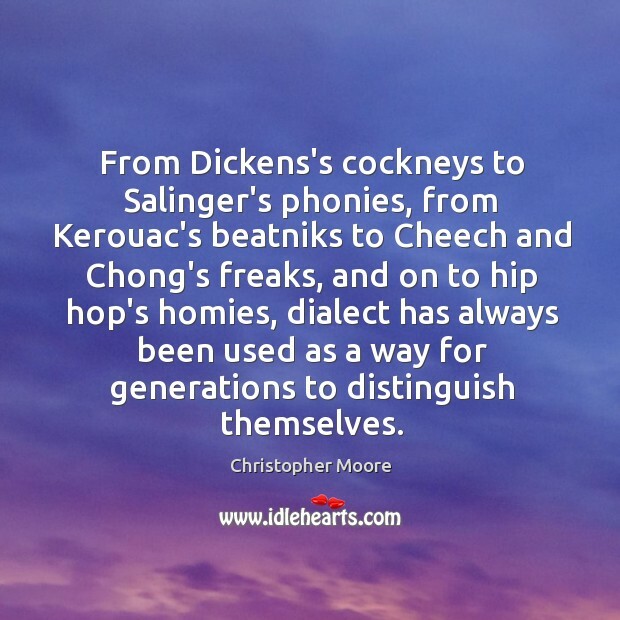 From Dickens's cockneys to Salinger's phonies, from Kerouac's beatniks to Cheech and Chong's freaks, and on to hip hop's homies, dialect has always been used as a way for generations to distinguish themselves. 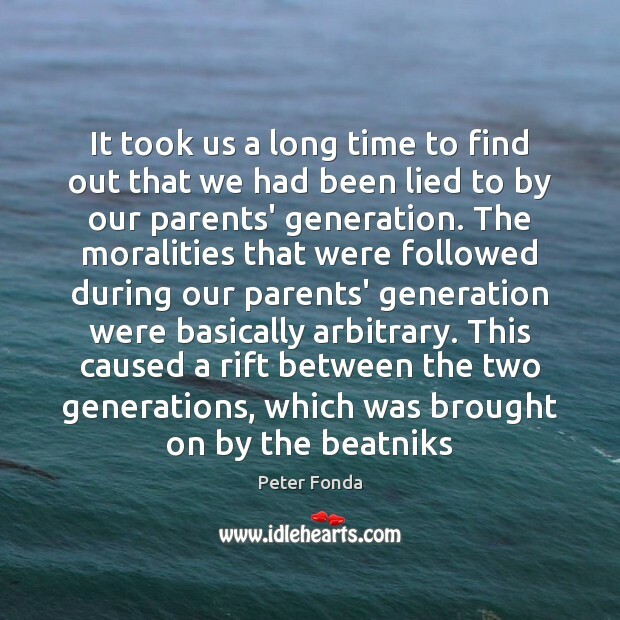 It took us a long time to find out that we had been lied to by our parents’ generation. 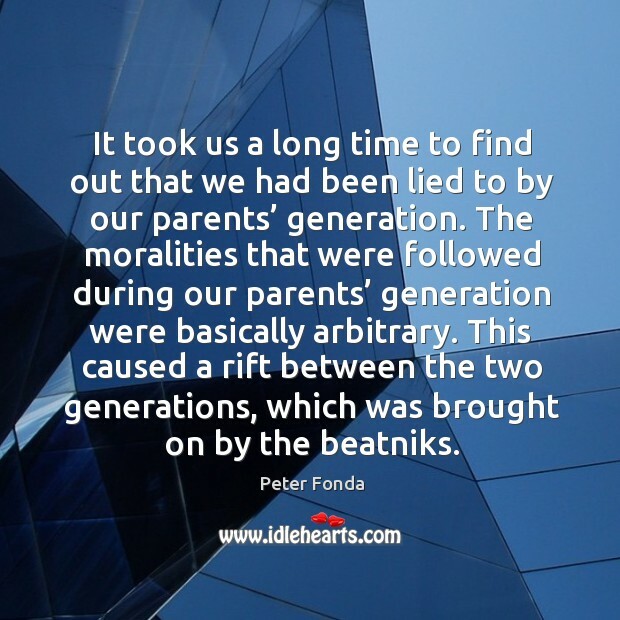 The moralities that were followed during our parents’ generation were basically arbitrary. This caused a rift between the two generations, which was brought on by the beatniks. 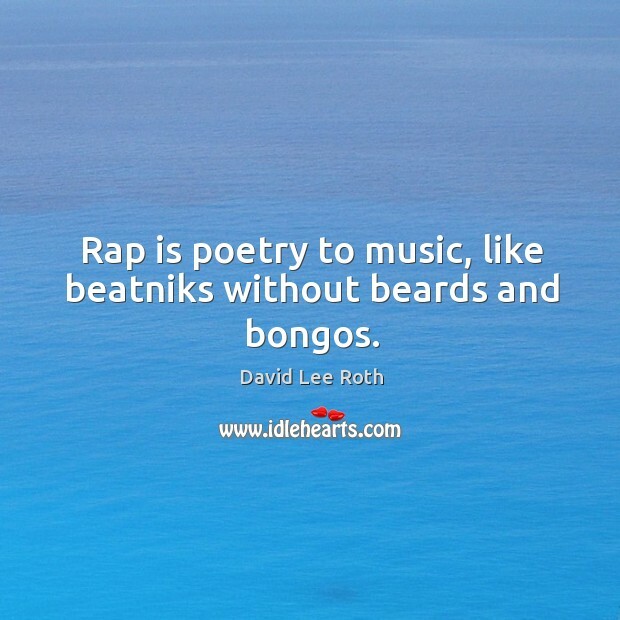 Rap is poetry to music, like beatniks without beards and bongos.